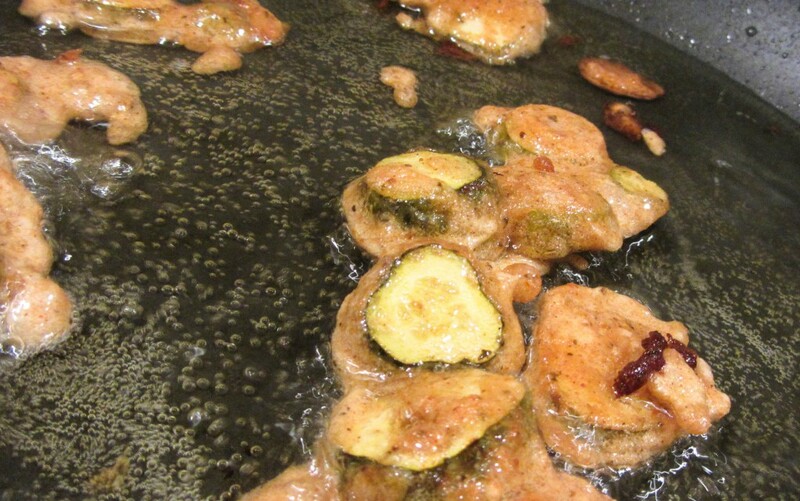 People love fried foods. 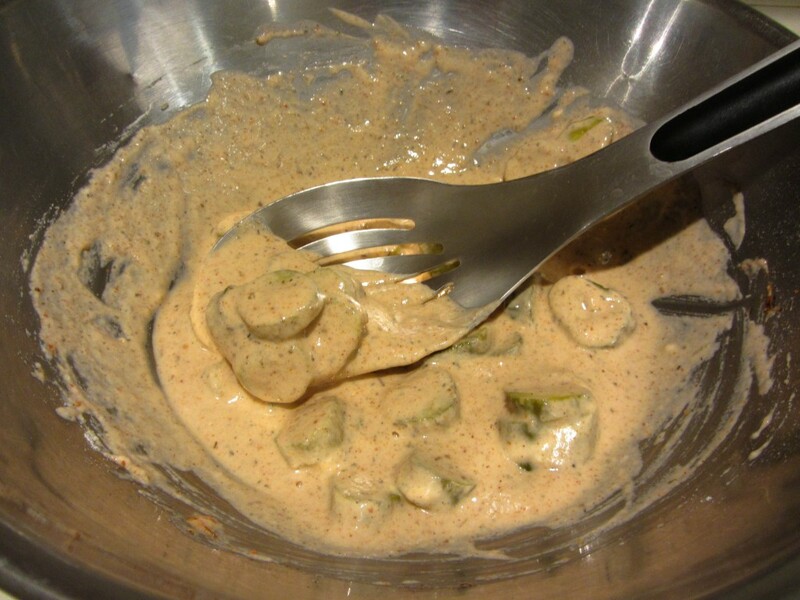 Fried shrimp. Fried chicken. French fries. Onion rings. The list goes on and on. 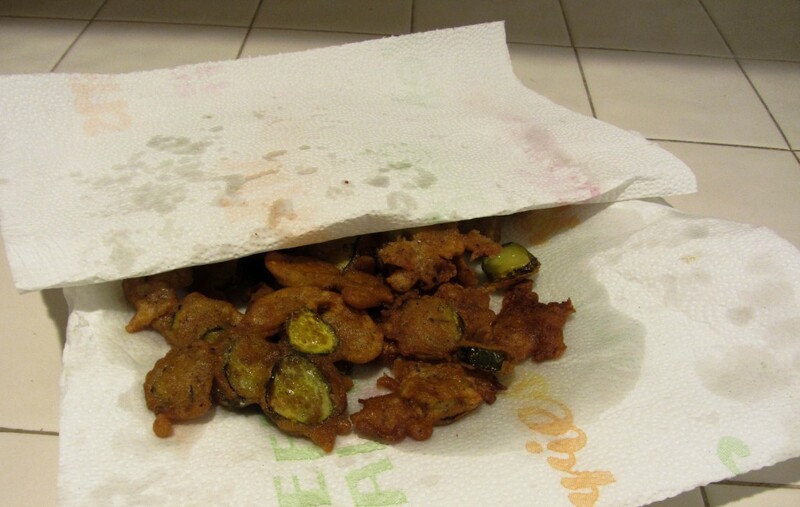 But what about fried pickles? Now, that’s something you don’t hear everyday. 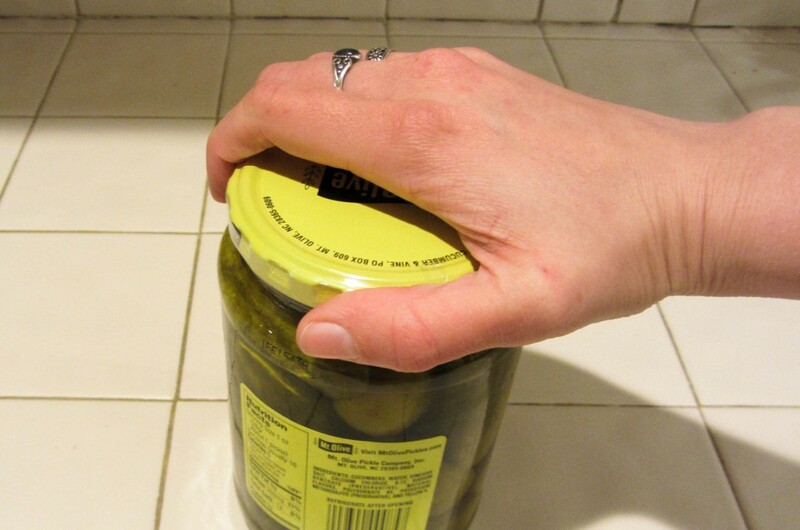 Though it sounds weird, if you can get the pickle jar open, you should give it a try. 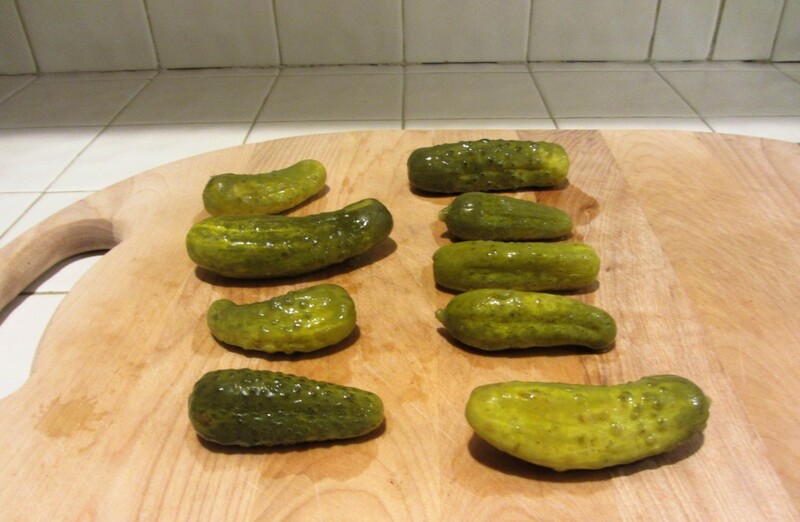 It combines dill’s tartness and fried food’s comfort; and if you end up hating it–well then, hey, you’ve got a new conversation starter. 1. 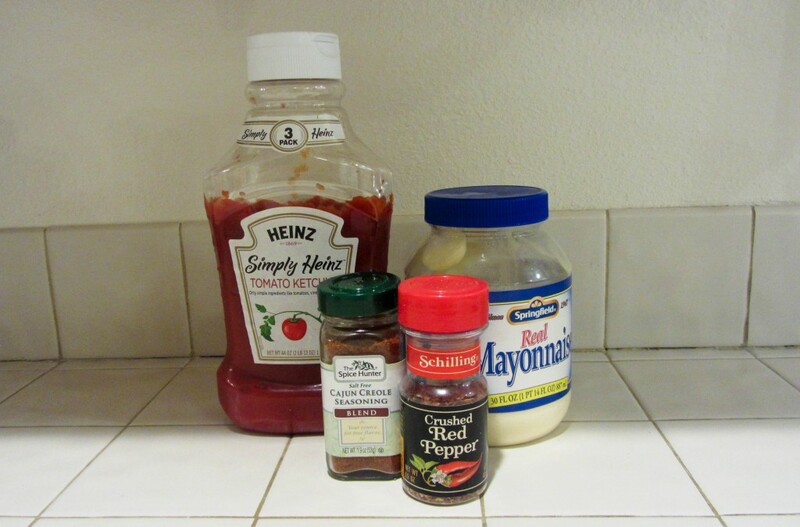 Start by making the sauce. 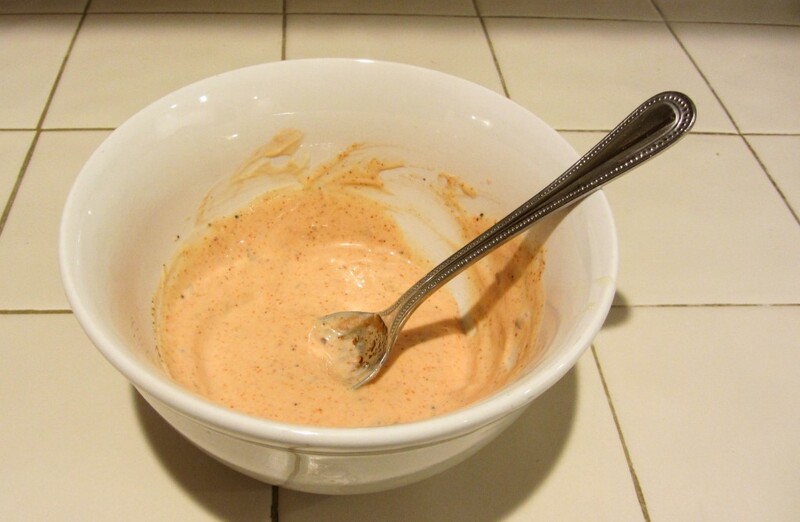 Mix the mayonnaise, ketchup, Cajun seasoning and crushed red pepper flakes in a bowl. Set aside. 2. 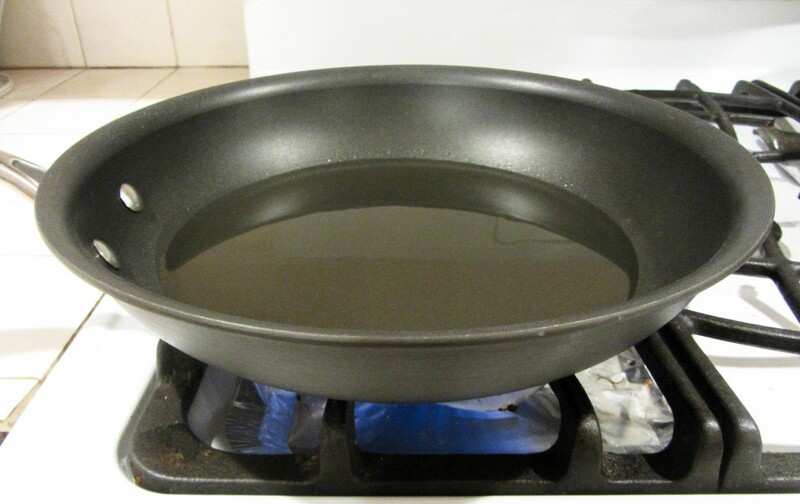 Pour about 1 inch of vegetable oil into a frying pan and heat on medium-high until tiny bubbles form. 5. 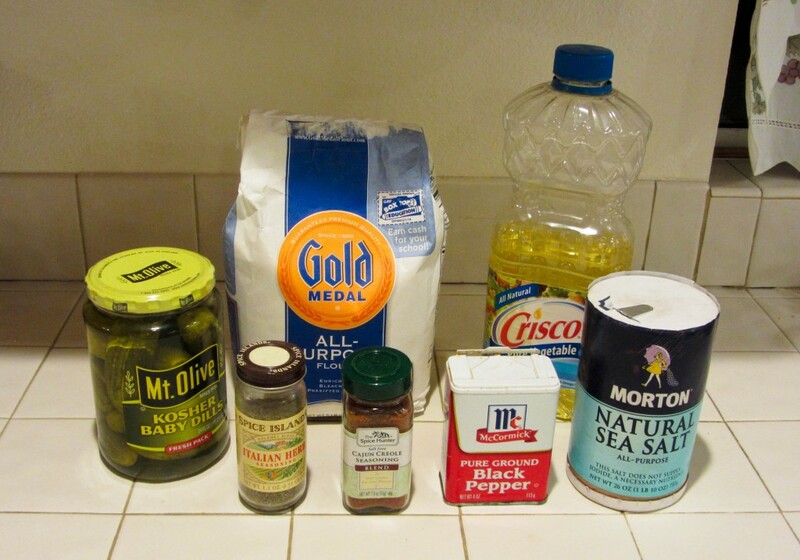 In a separate bowl, whisk together the flour, Cajun seasoning, Italian seasoning, pepper, salt and water until smooth. 8. 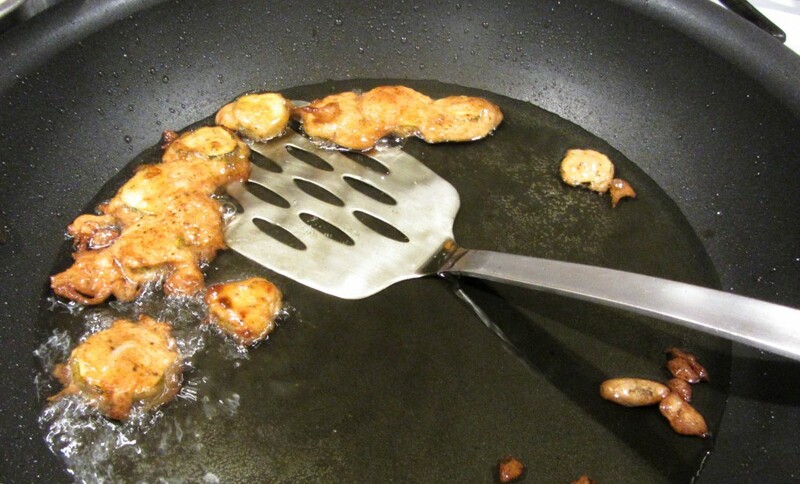 Fry until beautifully golden brown (1-2 minutes). 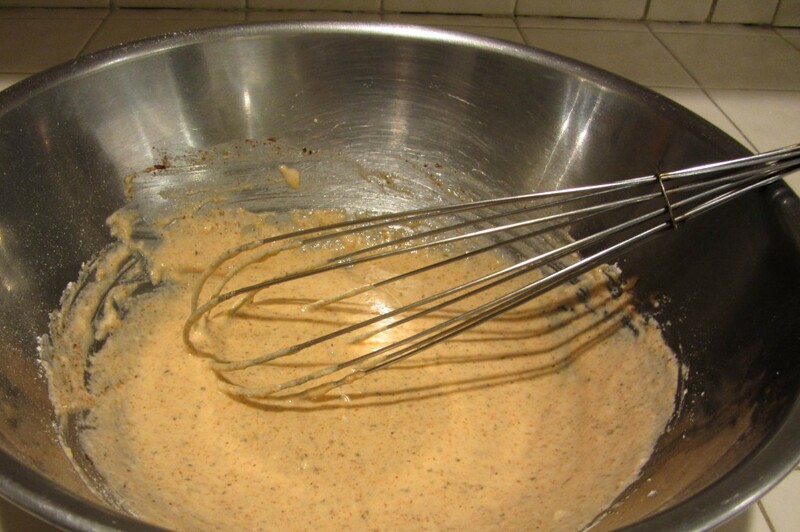 You may flip each batch over once with a fork or spatula. 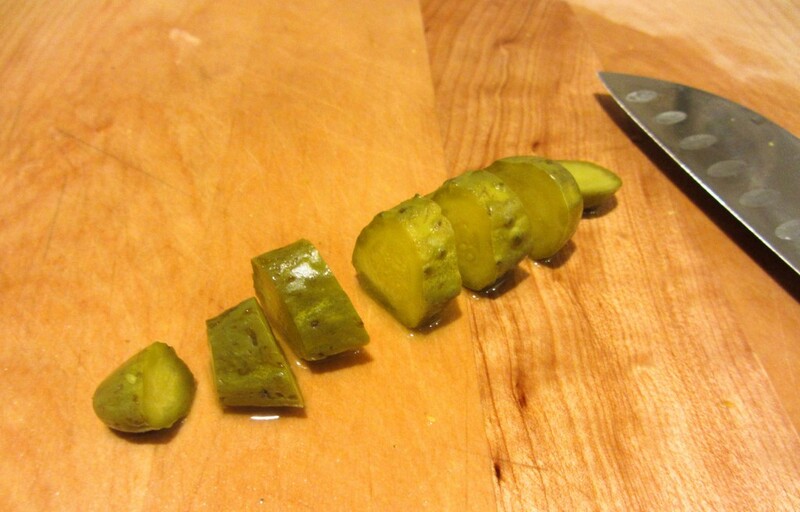 Remove from oil with a spatula and set between two paper towels to drain. 9. 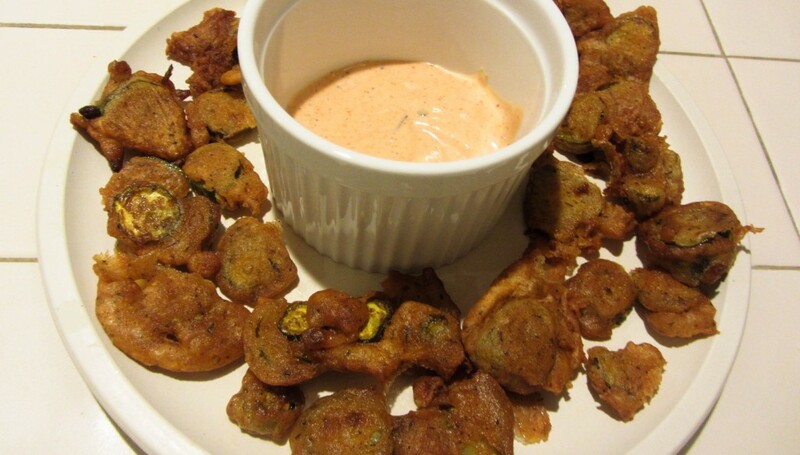 Wait a few minutes for them to cool and then enjoy your fried pickles and tangy sauce. The Best meatBALLS in Berkeley!